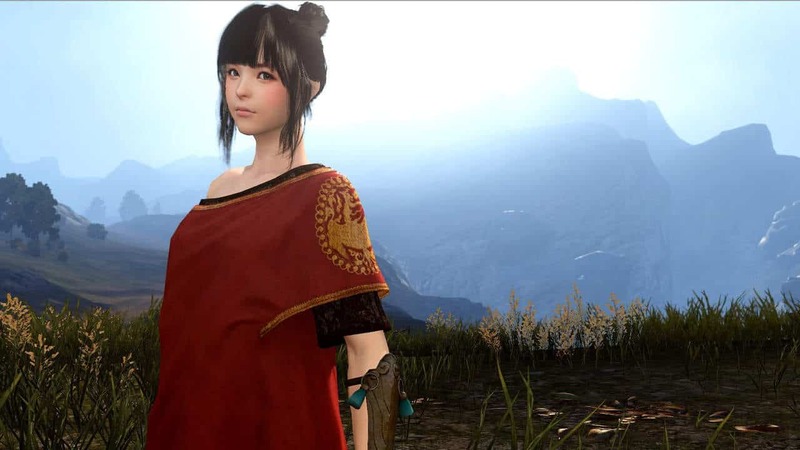 Arguably the most anticipated MMO release of the year, Black Desert Online, is rapidly approaching as developers Daum Games today announced that the official launch of the game is close with March 3rd announced as the official release date. The team also announced that players have until February 26th to secure any of the available pre-order packages as the benefits they offer will expire following that date. Additionally today also marks the opening of the registration period for Closed Beta 2, the second Closed Beta test that will only be open to limited player pools. The second round of Closed Beta testing will begin on February 18th and continue through until February 22nd. Invites will be sent in the coming weeks but if you want to ensure access pick up either the Explorer or Conqueror pre-order package for automatic access to the Closed Beta 2 period.